Here is today’s first group of free and discounted Kindle book offers in a variety of genres for your consideration: for those books listed as being “free” in this post – while the pricing of the free status is valid at the time of this posting, please make sure you check the pricing carefully before you press the “buy” button as it could revert back to paid status at any time! My Father’s House, by Todd Saville, is regularly $2.99 but has been discounted to just 99 cents today in the Amazon Kindle store. This book has received an average user rating of 4.4 out of 5 stars based on 102 customer reviews. Have you ever awoken to find the life you’ve always wanted, to be a life of always wanting? A life of always chasing? Then one day you stop in your tracks, questioning what it is you are wanting and chasing? And you realize a harsh truth: you’ve been running blind for years. In two short weeks, that’s what workaholic Cole Jansen discovers. Still single at thirty-two, he’s more focused on managing his clients’ money and his own material success than he is with any woman who gets close, or reconciling his estranged relationship with his parents. But when his father’s ill health leads him from urban Cedar Rapids, Iowa to the tiny rural community of Harmony, Minnesota for a rare visit, his myopic life is suddenly questioned when he meets Rachel Miller, a young Amish woman committed to her church and family – and conflicted by forbidden dreams of meeting him, the man in the pictures she ritualistically dusts each week as part of her cleaning duties at his parents’ home. No sooner than such an unlikely courtship begins to flourish, a series of tragedies strike, and commitment and character must be confronted, bringing each of their paths to a crossroads and shaking the foundations of their lives. Will the threat of excommunication and career suicide be too great? Or is there hope for such an improbable love as this? My Father’s House, a love story of truth, tenderness and tragedy that will touch your heart. 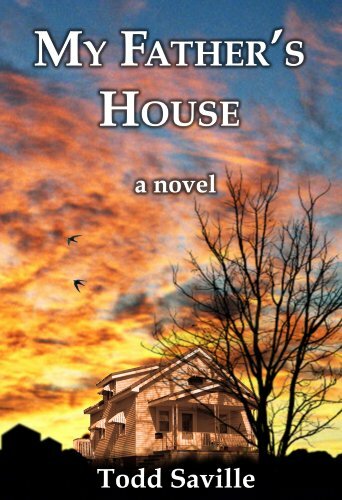 Click here or type in http://smarturl.it/mfh into your web browser to pick up your copy of My Father’s House. Tempting Juliana , by Lauren Royal, is regularly $4.99 but has been discounted to just $0.99 today in the Amazon Kindle store. This book has received an average user rating of 4.6 out of 5 stars based on 19 customer reviews. Lady Juliana Chase wants nothing more than to see everyone around her happy. That’s why she takes such pleasure in playing matchmaker. Her latest efforts involve Dr. James Trevor, the Earl of Stafford, and her good friend Amanda, who are absolutely perfect for each other. So why on earth is the handsome physician ignoring Juliana’s good intentions and ruining her carefully laid plans? Click here or type in http://smarturl.it/tj into your web browser to pick up your copy of Tempting Juliana . 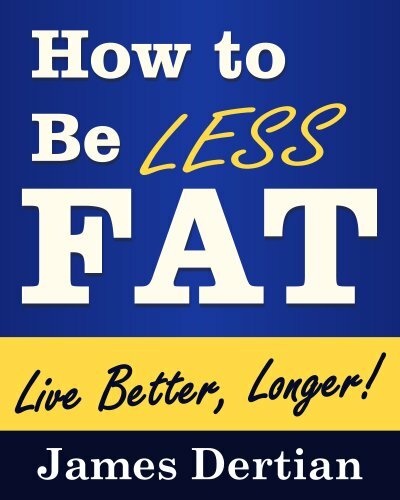 How to Be LESS FAT, by James Dertian, is regularly $2.99 but has been discounted to just 99 cents today in the Amazon Kindle store. This book has received an average user rating of 4.4 out of 5 stars based on 29 customer reviews. An occasionally humorous and heartfelt account of how a morbidly obese man lost approximately 100 pounds and began the process of getting his life back. This book contains practical advice about avoiding the traps of the weight loss industry and focusing on simple, everyday changes that can revolutionize your life. The author explains the joy of being “less fat” that comes from these changes in diet, exercise and overall attitude. Simple things you can do, starting now, that can make the difference between another day of waking up miserable and reclaiming the real you. This is a book squarely aimed at those with a lot of extra weight to lose, not the casual dieter who might need to drop 5 or 10 pounds. Click here or type in http://smarturl.it/bc6i81 into your web browser to pick up your copy of How to Be LESS FAT. 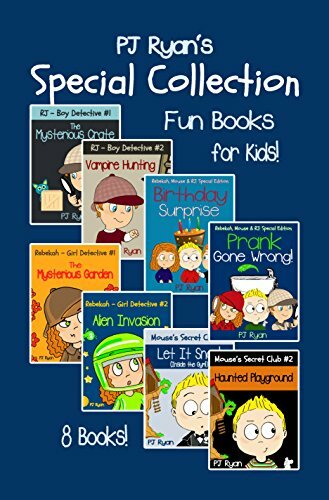 A PJ Ryan Special Collection: 8 Fun Short Stories For Kids Who Like Mysteries and Pranks!, by PJ Ryan, is regularly $9.99 but has been discounted to just $2.99 today in the Amazon Kindle store. This book has received an average user rating of 5 out of 5 stars based on 9 customer reviews. PJ Ryan books are short story mysteries or humorous stories for children ages 9-12. (Younger readers will enjoy them also.) Each short story is around 25-35 pages long. Rebekah Daniels is just your ordinary spunky 9 year old girl living in the small town of Curtis Bay…EXCEPT she is determined NOT to be ordinary at all! Her small town is filled with mysteries and Rebekah is sure that she, along with her best friend Mouse, will be able to solve every last one of them. Click here or type in http://smarturl.it/pjryan into your web browser to pick up your copy of A PJ Ryan Special Collection: 8 Fun Short Stories For Kids Who Like Mysteries and Pranks!. 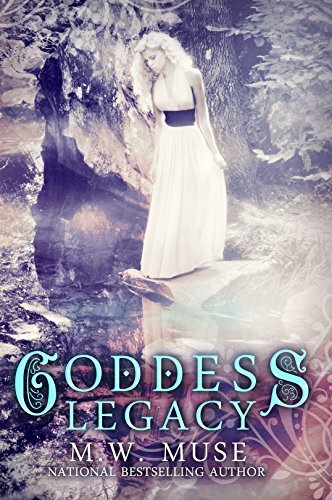 Goddess Legacy, by M.W. Muse, is free today in the Amazon Kindle store, and this book has received an average user rating of 4.2 out of 5 stars based on 134 customer reviews. Legacy Kore is an average seventeen year old with your basic insane crush on the hottest guy in school… rather Adin Shepard was the hottest guy in school before he graduated a couple of weeks ago. Now it’s summer vacation and she’s not sure when she’ll get to see him again. Until he shows up at her surprise seventeenth birthday party. Cue saliva glands–it’s time to drool. But her giddiness is cut short when her guardian delivers an emotional blow, telling Legacy her mother hadn’t died when she was baby, but that she’d left for Legacy’s protection all those years ago. After the initial shock, she expects some story about how her mother was in the Witness Protection Program or something else just as crazy, but when she’s told that her mother is a Greek Goddess and that Legacy is changing into one too, she thinks her guardian needs a trip to a mental hospital. Legacy a goddess? Um, yeah. Right. And her BFF is the Easter Bunny. While trying to make sense out of something that was impossible to believe, Adin asks Legacy out on a date. She is thrilled that her fantasy might become a reality, but when she meets the new guy in town, River, she discovers everything isn’t always as it seems, and the legacy she wants just might not be the legacy she is destined to have. Click here to pick up your copy of Goddess Legacy. 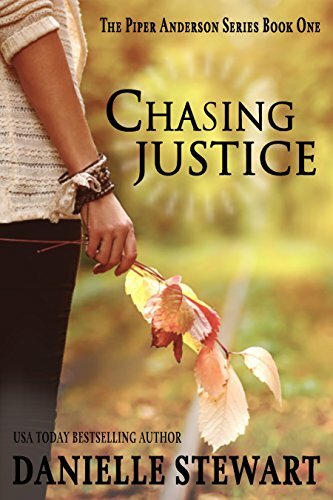 Chasing Justice, by Danielle Stewart, is free today in the Amazon Kindle store, and this book has received an average user rating of 4.4 out of 5 stars based on 440 customer reviews. Click here to pick up your copy of Chasing Justice. Looking for more – or a more reliable – source of free books for your Kindle? You can check out my book, Free Kindle Books and How to Find Them, which was updated in November 2013 if you click here or type in http://smarturl.it/fkb into your web browser!